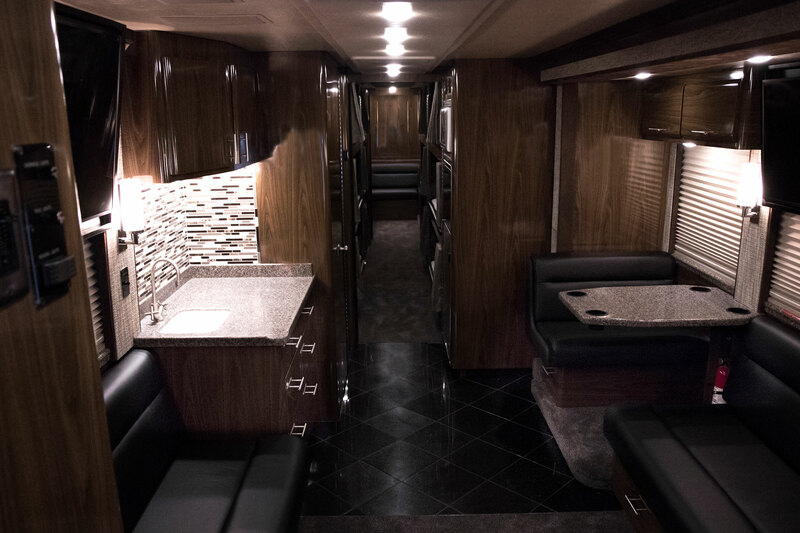 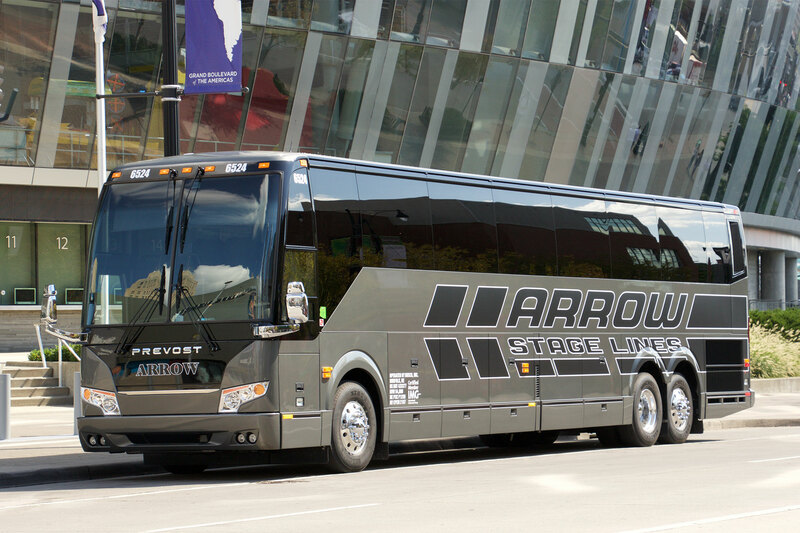 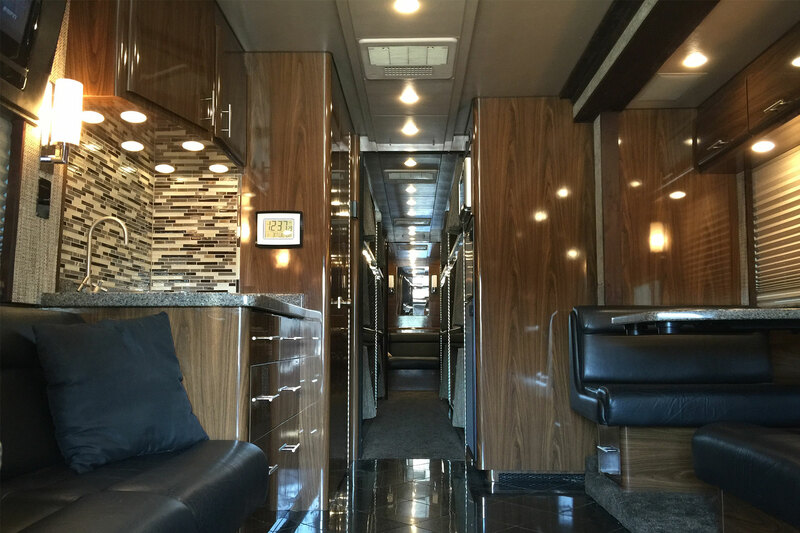 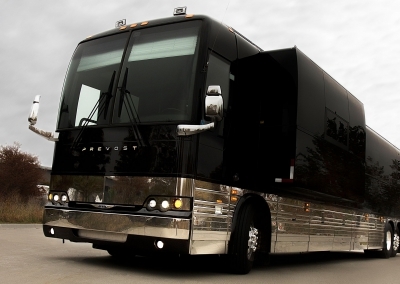 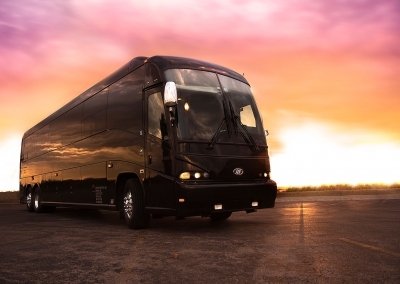 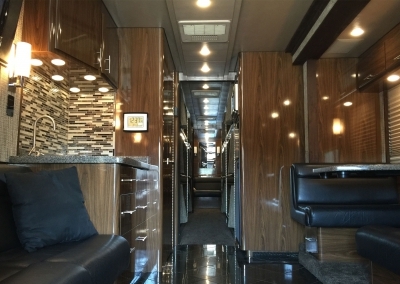 Arrow Entertainer is proud to bring these 12 bunk tour buses to the Arrow Stage Lines fleet. 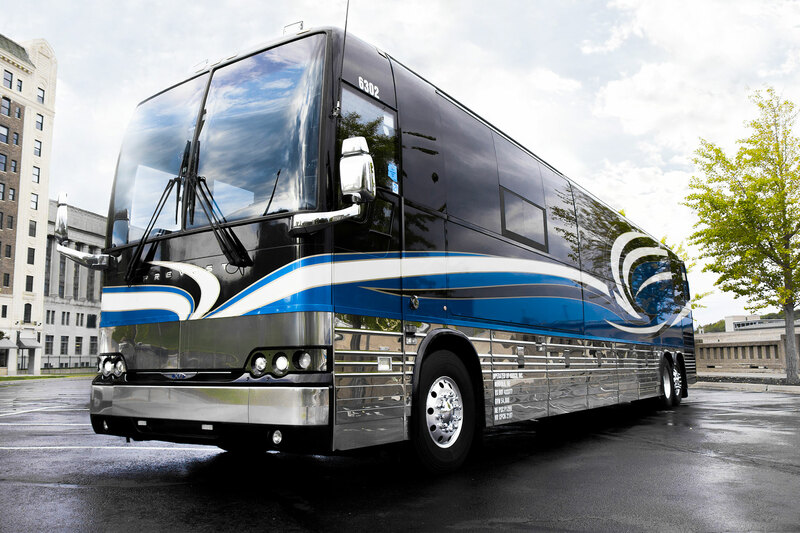 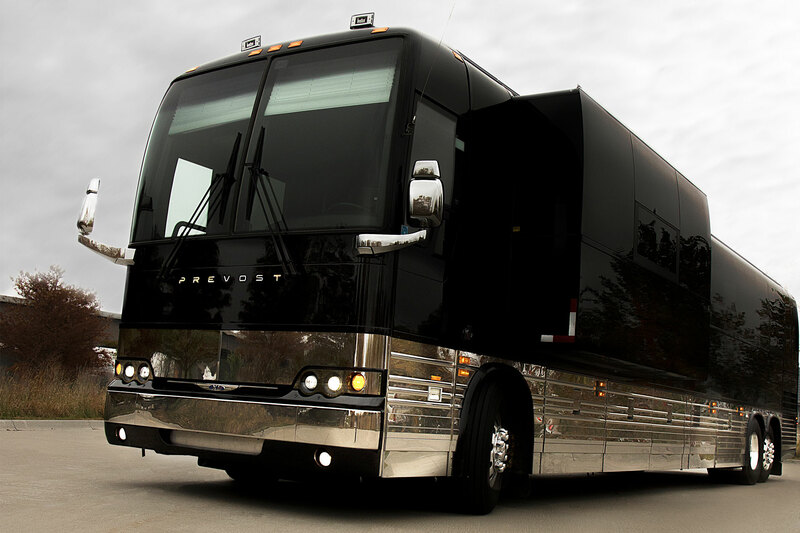 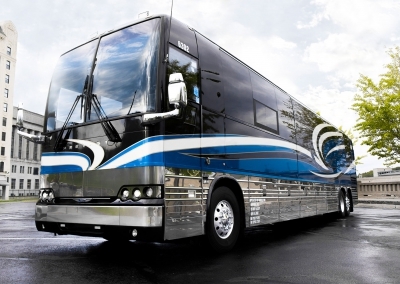 These entertainer tour buses are perfect for touring bands, campaigning tours, family trips, or even corporate events! 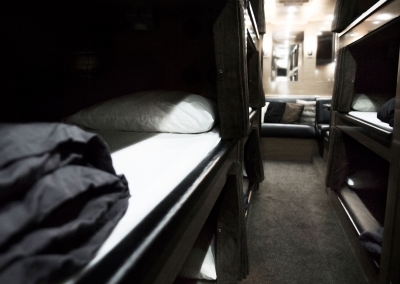 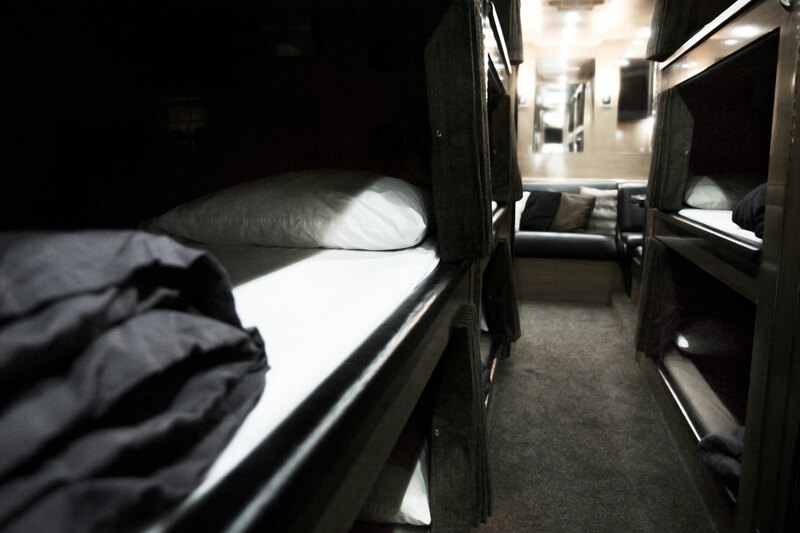 With the comfort of your own home and amenities to fit every lifestyle, our 12 bunk entertainers are sure to impress. 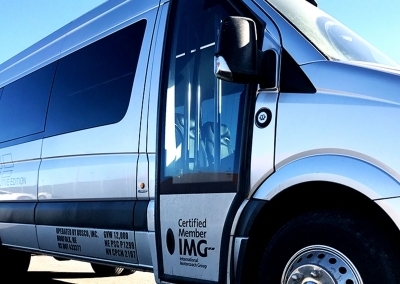 Visit our quick quote page to quote this vehicle. 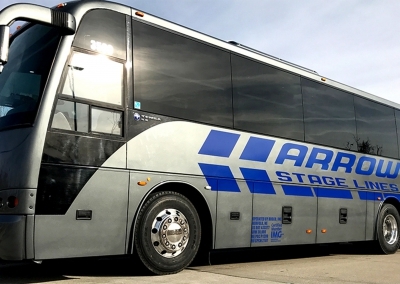 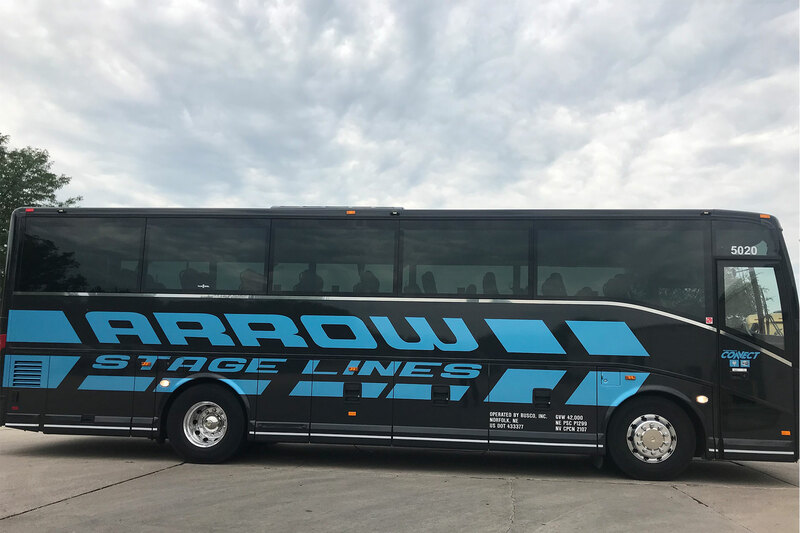 With room for your small group and luggage space for all, Arrow Stage Lines executive coach is sure to satisfy every group’s ground transportation needs. 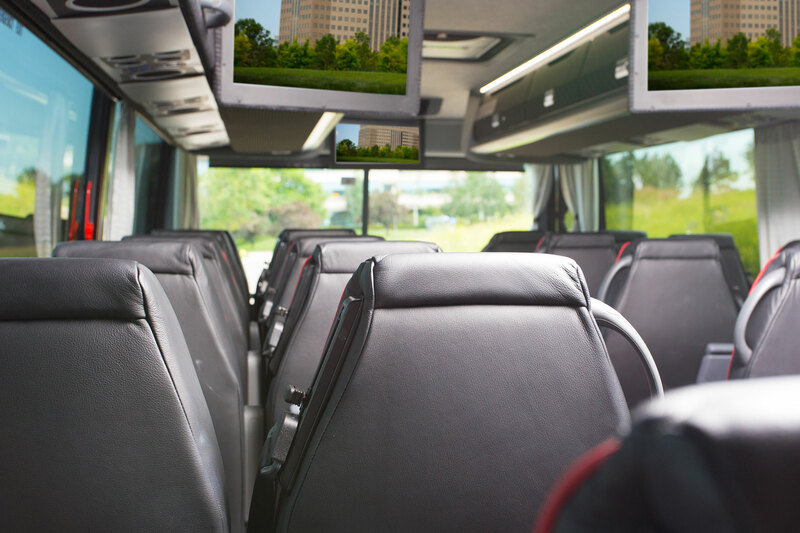 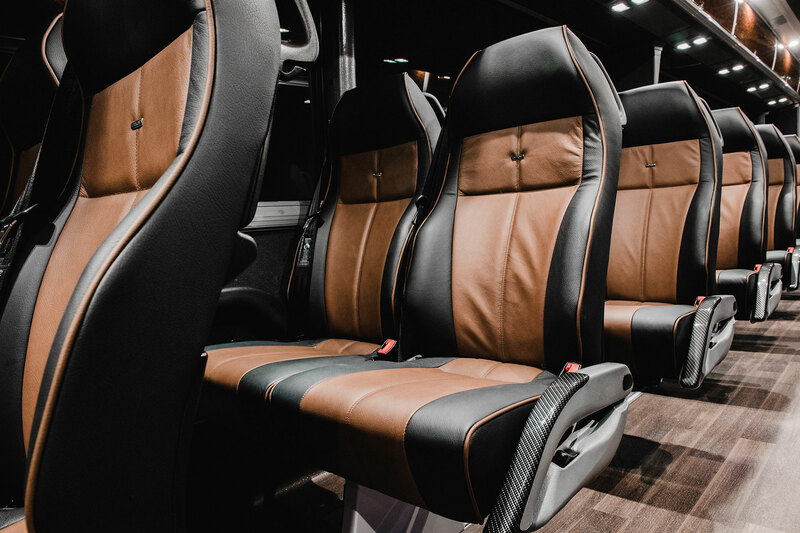 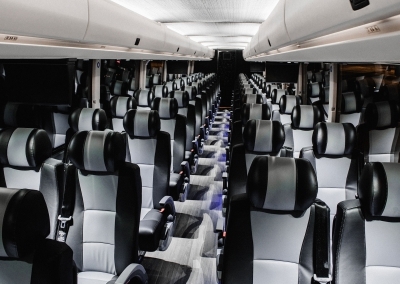 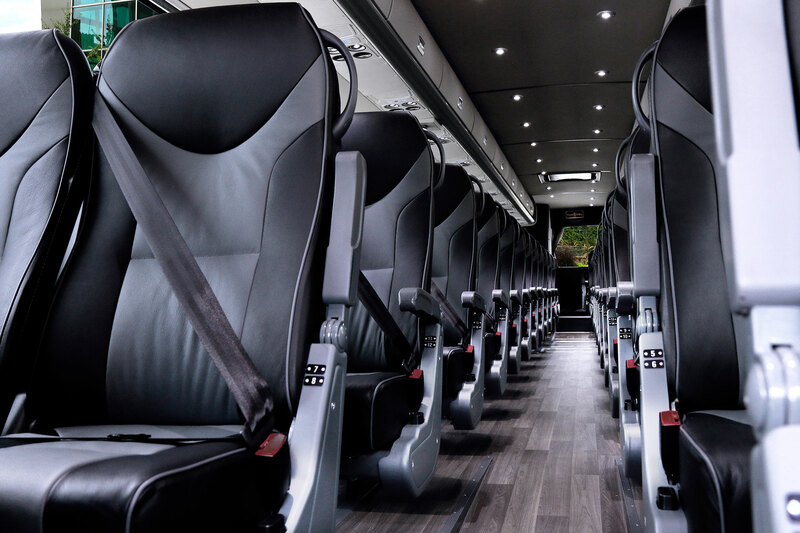 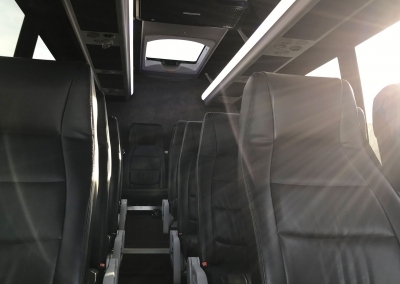 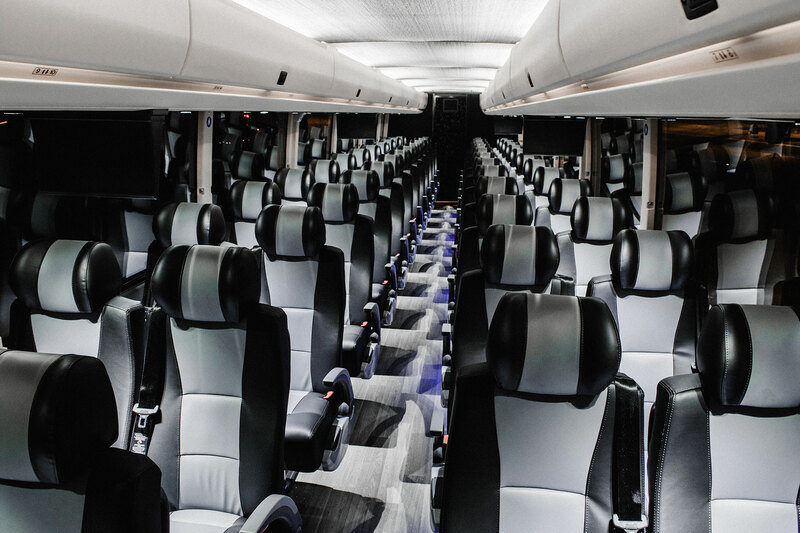 Whether you are traveling to your next sporting event, business meeting, or airport transfer, these 11-16 passenger executive coaches are ready to roll. 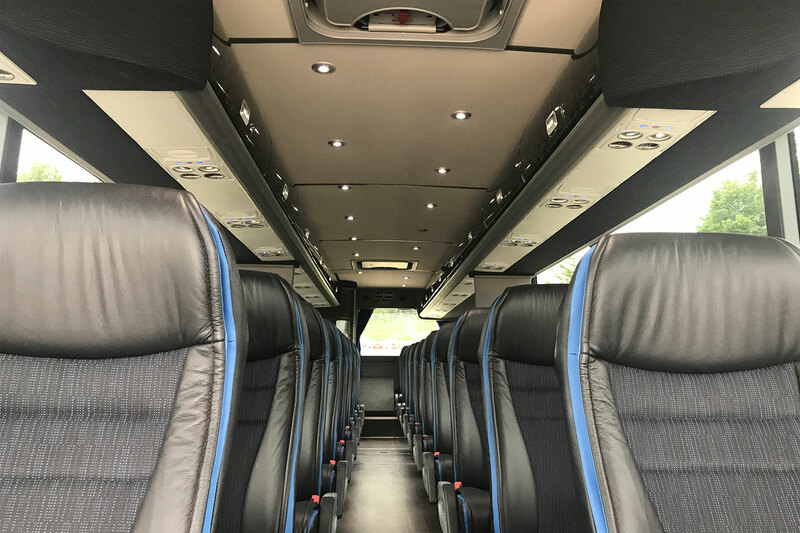 Visit our quick quote page to quote this vehicle. 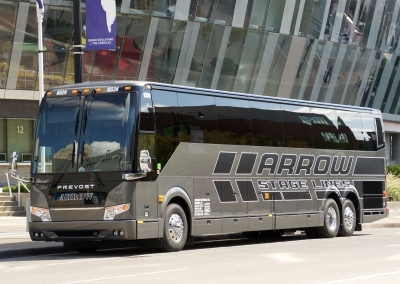 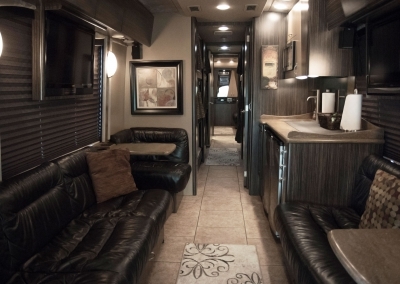 With European design and beautiful styling, Arrow Stage Lines Mid-Coach is sure to impress. 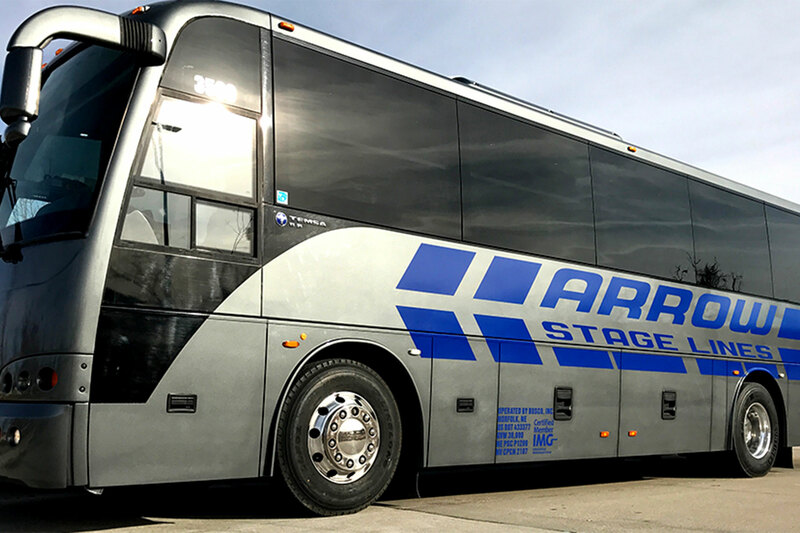 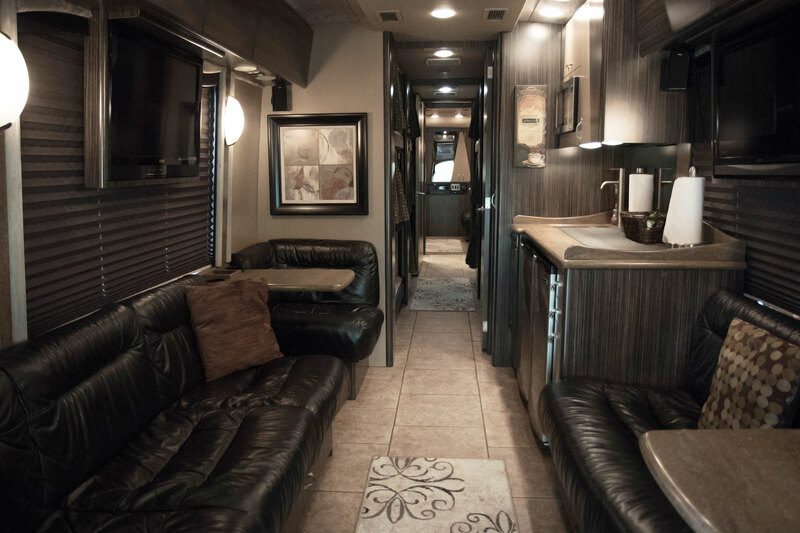 With the practicality and space of a full size motorcoach, this mid-coach will provide you with the perfect amount of seating for your group. 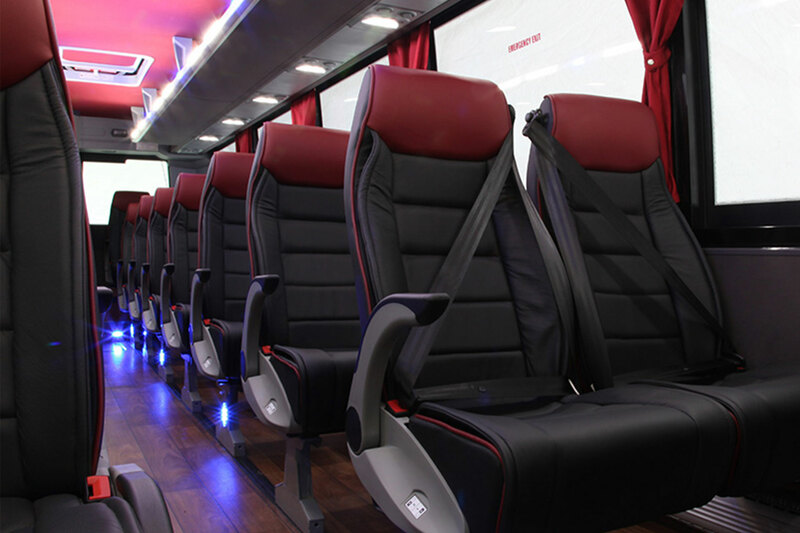 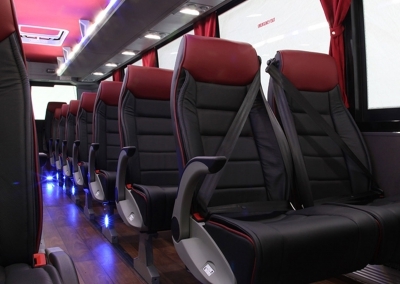 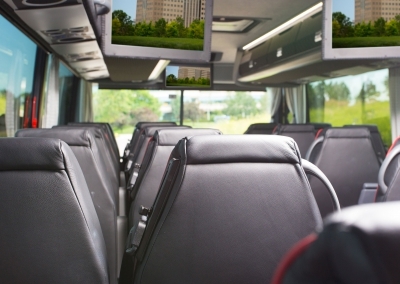 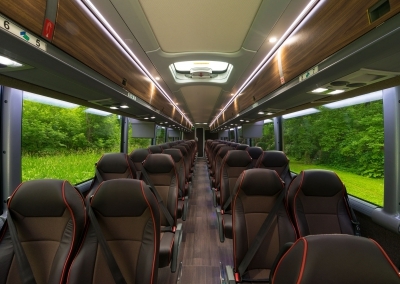 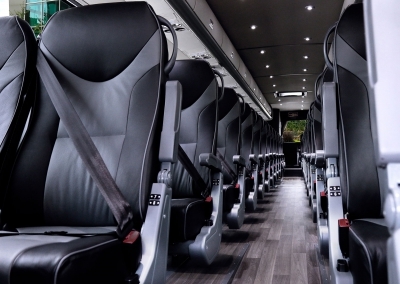 Take advantage of these unique mid-coaches with seating for 40. 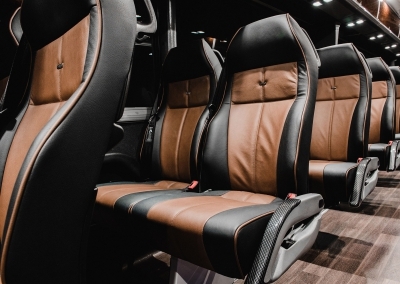 Visit our quick quote page to quote this vehicle. 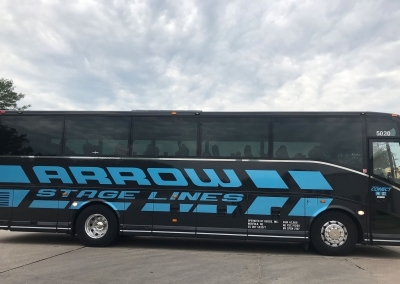 Arrow Stage Lines 54 Passenger Motorcoach is sure to satisfy every group’s ground transportation needs with its spacious seating, abundant luggage space, and features to keep you connected at all times. 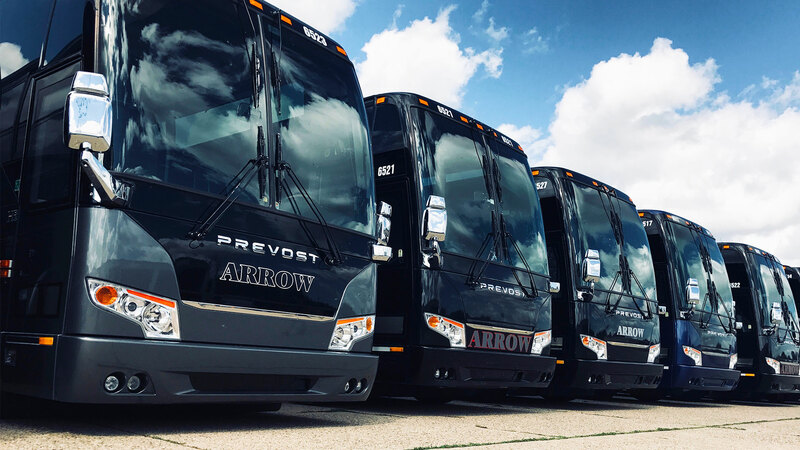 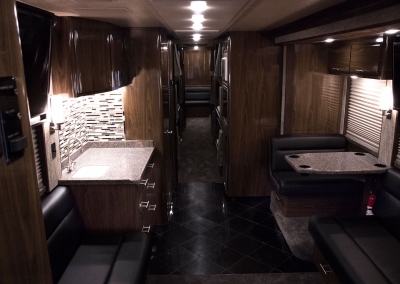 As the flagship in the Arrow Stage Lines Charter Motorcoach fleet, these motorcoaches are designed for ultimate comfort, superior safety, and sleek styling. 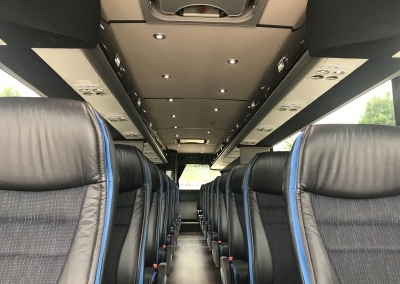 Visit our quick quote page to quote this vehicle. 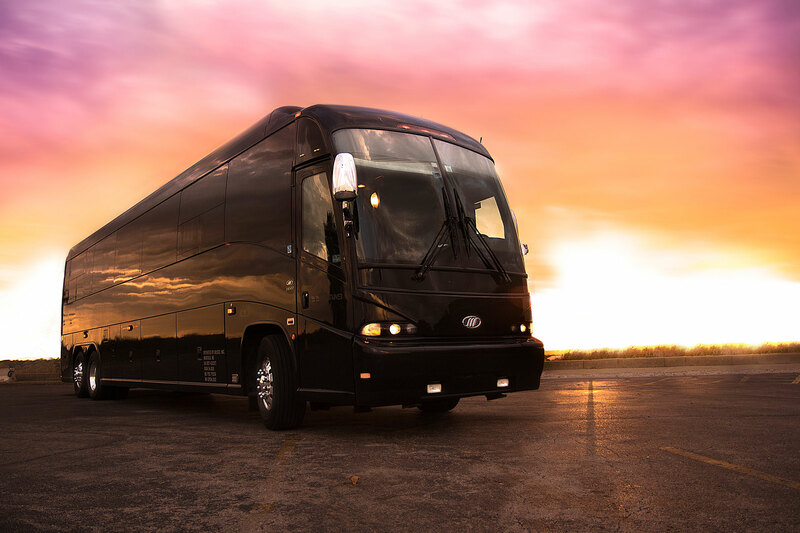 We pride ourselves in providing world-class service for every charter. 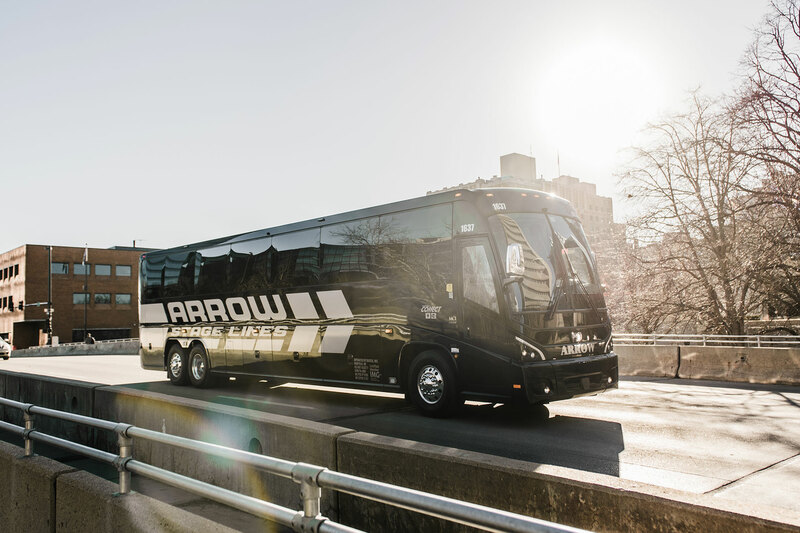 Here are for reasons you should choose Arrow! 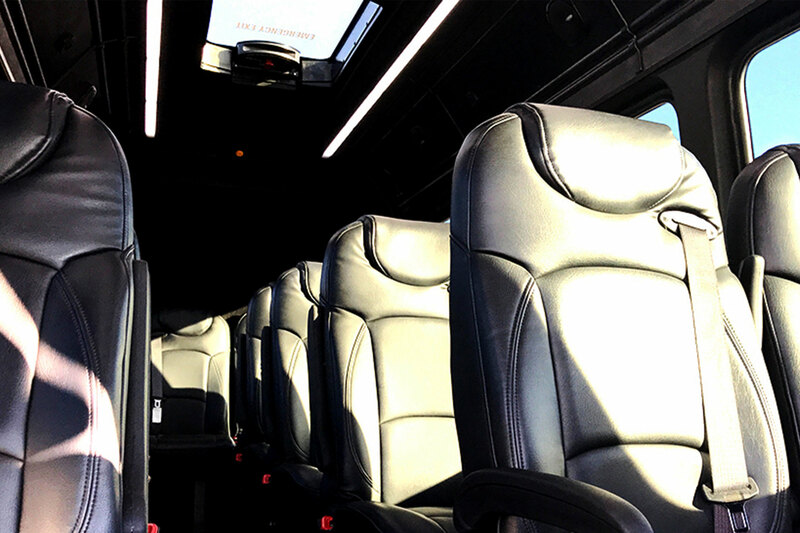 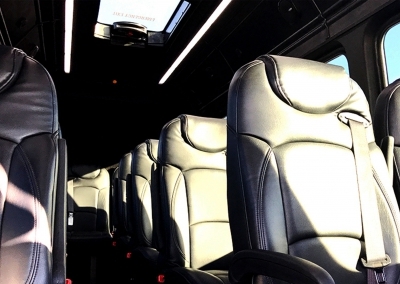 Beyond standard features available on all our motorcoaches - roomy reclining seats, plenty of leg room, adjustable foot rests, individual reading lights, spacious restrooms, climate-control, huge picture windows, and more - we also offer enhanced features. 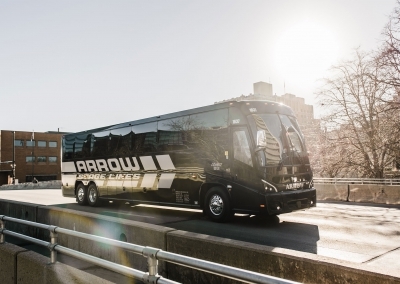 Try Arrow Connect, our industry leading on-board connectivity bundle and entertainment package. 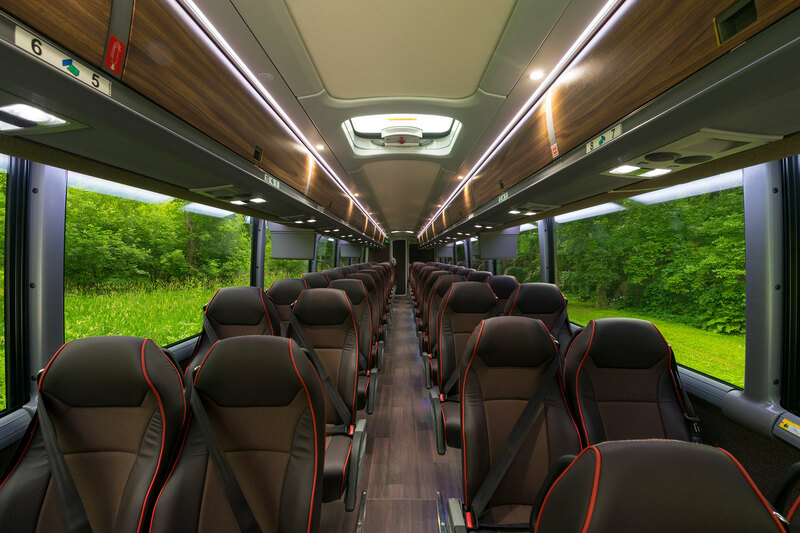 And our Find My Coach feature uses Google Maps(R) to show you exactly where a trip is located. 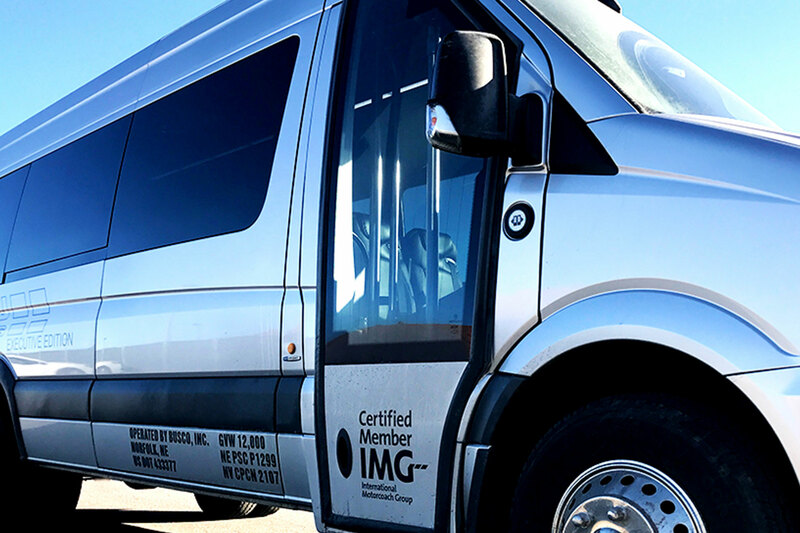 Find our more today!